Our most popular Questions along with the long awaited answers. What font size is the One New Man Bible? The font size is 11 point Times New Roman. Is there a large print version for the One New Man Bible? No, there is nothing in the works for large print at this time. Is there a paperback and hardback version of the Bible? We currently offer synthetic leather cover and hardcover editions. 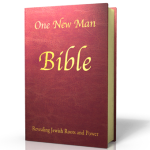 What is the One New Man Bible made of? It is made of synthetic leather (polyurethane). It is not bonded. It is maroon colored with gold foil embossed lettering. It is gilded edged with gold. They are all individually shrink wrapped. How many pages are in the One New Man Bible? Do we offer any discounts on the One New Man Bible? Yes! Please check the product page for discounted pricing. 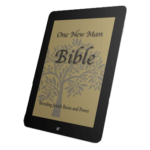 Is the Power New Testament within the One New Man Bible? Yes. 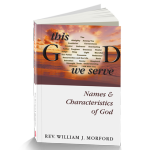 The New Testament is within the One New Man Bible and is an updated version of the Power New Testament. The only other difference is that in the Power New Testament the names are in English and in the One New Man Bible the names are in Hebrew. 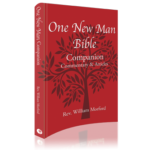 What is included in the One New Man Bible? 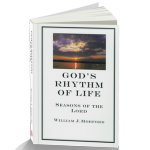 It consists of the Old and New Testament as well as weekly Torah readings. It also lists the Prophets and Writings. The names are in Hebrew. There are also references at the bottom of the pages. It includes a chart with the English and Hebrew names. There is also a bookmark ribbon. Your card is charged when your purchase transaction is approved. If you have an additional question that you cannot find here, please fill out the form on the Contact Us page.